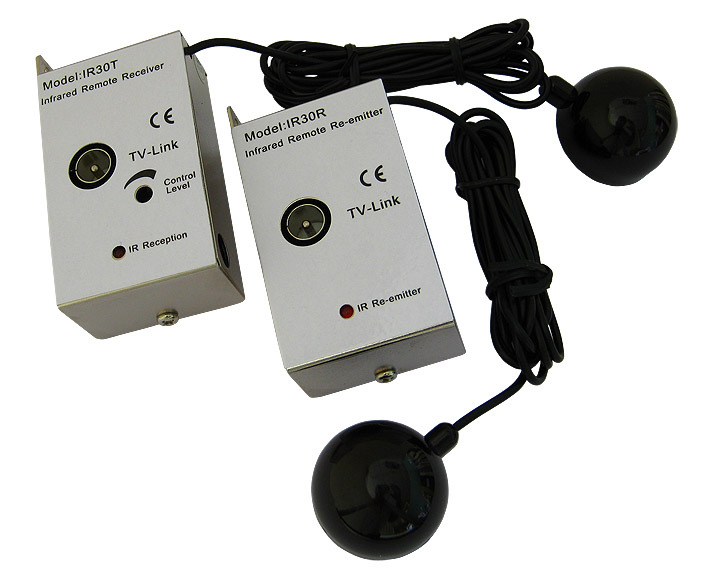 • Wired infrared remote control signal extension system. 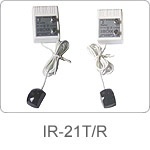 • Sending remote signal via cables. 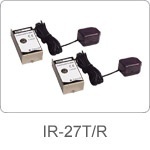 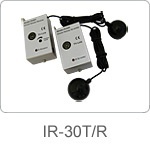 • Plastic IR extender housing ,small size.